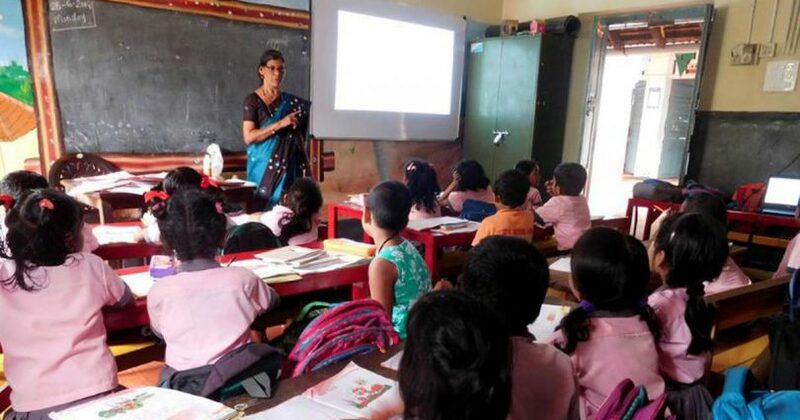 Kerala Government in 2017 constituted a three-member expert committee to examine the different aspects of school education in Kerala and recommend the measures to be taken for improving the quality of education from pre-school to higher secondary. The Committee was headed by Dr. M.A. Khader, former director of SCERT. G.Jyothichoodan and Dr. C. Ramakrishnan are the other members of the expert committee. 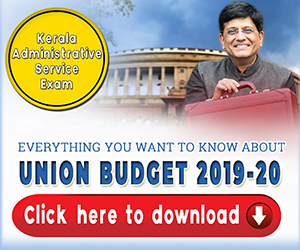 The Committee submitted the first part of its report to Chief Minister Pinarayi Vijayan on January 24, 2019. The Committee suggested many notable changes from the present system of education. The committee phased school education into three categories: pre-school, primary (classes 1 to 7) and secondary (classes 8 to 12). Pre-Schooling facilities should be made available to children of 3 years old to the period they reach the school going (5/6 age). The committee favours an innovative mode of learning in pre-school like play-by method. The Committee also recommends to frame a pre-schooling policy. It recommended to close down unrecognised pre-school teacher training institutes. A regulatory system comprising government agencies should be formed to monitor the sector. The Reports recommends to set up a new Directorate of School Education by merging the Directorate of Public Instructions (DPI) and Higher Secondary Directorate and Vocational Higher Secondary Directorate. It is believed that once all the directorates come under one umbrella, disputes regarding the posts of principals and headmasters in schools will be minimized. With the merger of the directorates, each revenue district will have a Joint Director of School Education Office. The Joint Director of School Education (JDSE) will be the officer in charge of a revenue district. School Education Offices will be set up under the ambit of JDSE , covering the area of Block panchayat/Municipality/Corporation. School Education Officer will be in-charge of these offices. 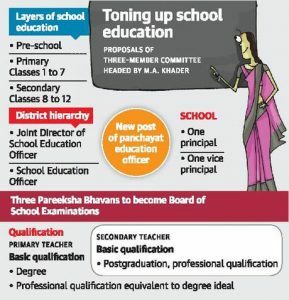 The panel has recommended to create the post of Panchayat Education Officer in each Panchayat. It is his duty to coordinate and implement the education projects of panchayats and other educational activities. Under the proposed system, a school will be the basic administrative unit. The head of the school should be named Principal. The principal will be head at all levels of schools (lower primary, primary, lower secondary and secondary), assisted by a vice principal. Higher secondary, VHSC teachers will become principals based on seniority. As of now, there are three Pareeksha Bhavans associated with DPI, Higher Secondary Directorate and Vocational Higher Secondary Directorate. The report recommends to merge all the three into one with the name Board of School Examinations, Kerala. 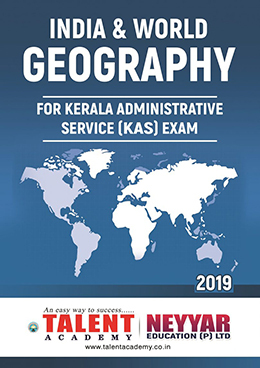 Another highlight of the report is that it recommends the formation of a separate cadre called Kerala Education Service, in the model of newly declared Kerala Administrative Service. The Khader Committee report gives huge emphasis to sports. It suggests that students of class 5 to 12 should be given scientific sports training. Sports teachers should be appointed in every secondary schools. Similar recommendations has been made about Arts education also. Students of Class 5 to 12 should be given training in arts subjects. The report advocates the transformation of the teachers as professionals to raise the standard of education. Degree should be made compulsory for teachers from standard one to seven. Also a professional eligibility equivalent to degree is required. For secondary level, Post-Graduation and a professional eligibility equivalent to graduation is required. It also recommends for winding up the certificate courses being conducted by Pareeksha Bhavan. Pre-service trainings and in-service training for teachers should be conducted scientifically to increase their professionalism and to make then up-to-date. Resource persons for the children who need special care and librarian post would be created. Scientific and systematic monitoring in frequent intervals should be carried out to ensure the quality of education. Government bodies/agencies such as SCERT, Text Book Archives, State Institute of Educational Management and Training (SIEMAT), Institution of Education Technology-Kerala (IETK), State Institute for the Mentally Challenged (SIMC) , Institute of Advanced Study In Education (IASE) etc. should be strengthened. 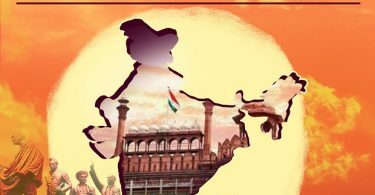 The Union Ministry of Human Resource Development decided to merge the two flagship schemes of central government: Sarva Shiksha Abhiyan (SSA) and the Rashtriya Madhyamik Shiksha Abhiyan (RMSA). From now on, Central assistance will be available only if high school and higher secondary sections are unified under one authority. This is why government constituted Khader Committee to lay down the path to unify the three directorates under a single one. Any attempt to merge higher secondary and vocational higher secondary schools under the Department of General and Higher Education will affect the quality of education. This is because the academic and teaching requirements of students in primary, secondary and higher secondary classes are different. The Kothari Commission Report of 1966 had recommended a scientific approach to each of the classes in the 10+2+3 pattern. After 10th Standard, students begin specialising in over 40 combinations of subjects that are available in science, commerce and humanities streams. The new scheme contravenes the ideas put forward by Kothari Commission. Implementing the report will weaken government schools and prompt students to opt for private unaided schools which charge hefty fees. 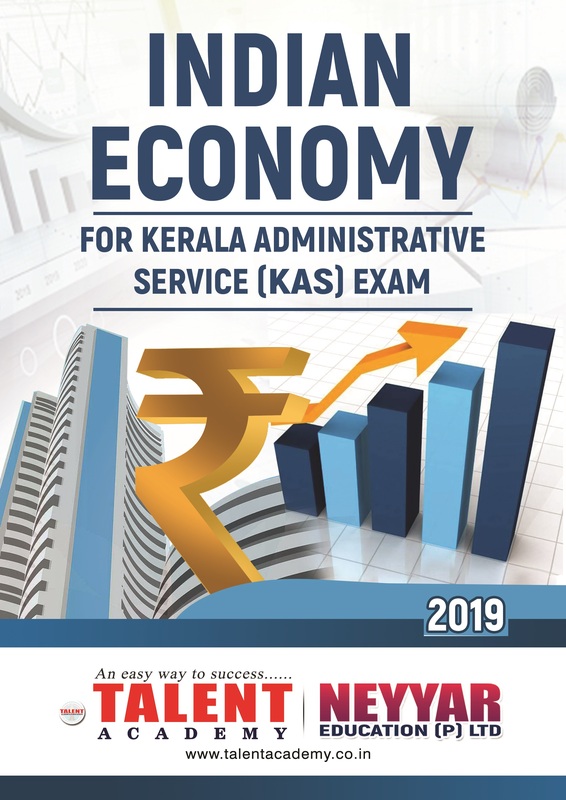 Kerala’s Higher Secondary School syllabus is in consonance with the Central syllabus, and hence enables students from the State fare very well in national-level exams. 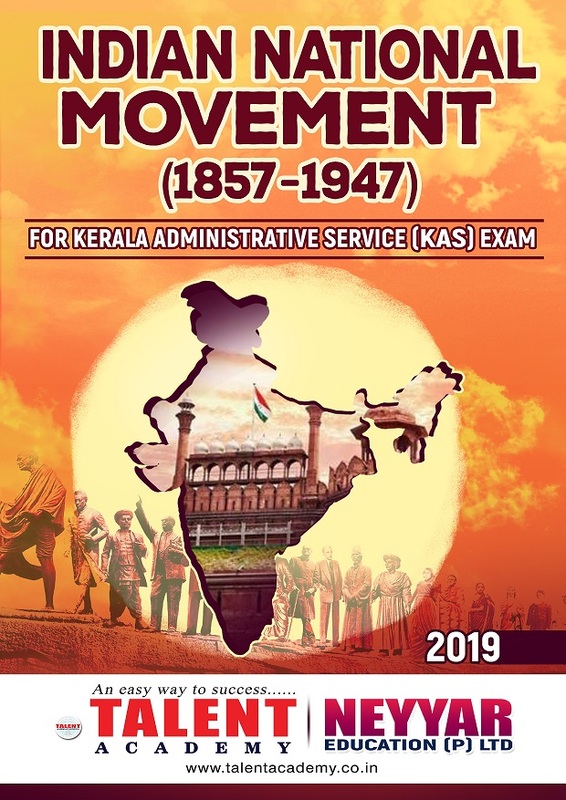 The changes in the mode of teaching and the “dilution” of the syllabus will result in students from Kerala finding it tough to face these exams.